alongside AodioiboA and vIdhrabindu is Waterling, another sound project from Andreas Oehl. 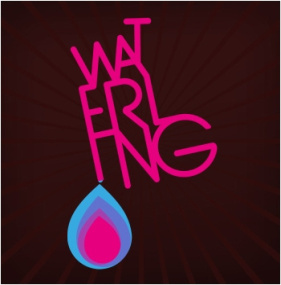 Waterling’s sound is one part honey for the soul, and another part sonic refreshment, taking a detour into a more downbeat territory than the usual psychedelic fare of his other live projects. Already with one full album titled “sub” released on Oehl’s own label littleBIGsensations, Waterling’s sound both relaxes and delights the listener, a perfect auditory excursion for the eager listener.